General Johan Jooste qualifies the canine involvement in anti-poaching rather simply by saying, “they are game changers”. And they truly are. Today Kruger’s canine unit sees about 52 dogs operating in a Big Five area that many now refer to as a war zone. On a recent trip to Kruger with Rhino Tears Wines I learnt that these hardworking dogs have a number of different functions, including the tracking of poachers in the park and the detection of contraband at entrance and exit points. The canine function is such an important one that I was keen to get involved and help out. And because doggies tug on everyone’s heartstrings, there is often an outpouring from the public wanting to assist Kruger’s canines. But it is important that hearts, funds and help are pointed in the right direction. The SANParks Honorary Rangers have adopted the K9 Centre and taken it under their wing. 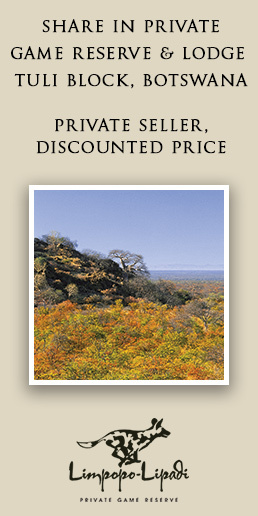 The Lowveld Region, being the closest region to the centre, co-ordinates all activities, maintenance, duties, and fundraising that may occur at the centre. The SANParks Honorary Rangers have committed to assist the K9 Centre under the banner of “Project Watchdog”. 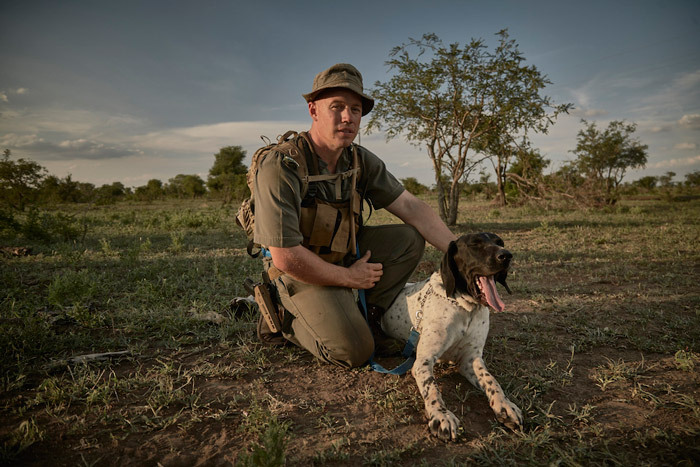 Project Watchdog is a registered project within SANParks through which the Honorary Rangers are able to officially assist the canine operation in Kruger and the other national parks with canine units. To date the SANParks Honorary Rangers have purchased trauma kits, donated a few dogs, implemented vet training for handlers, worked on maintaining the centre, established a Hero’s Acre, assisted in general duties at the centre, and are currently looking at building new kennels at ranger posts… to name but a few of the projects underway. In the near future the K9 Centre are intending to start an “Adopt a Dog” programme, where the public can assist in supporting the dogs through minimal financial help. This support will give the donor access to information on the progress of the dog they have ‘adopted’. 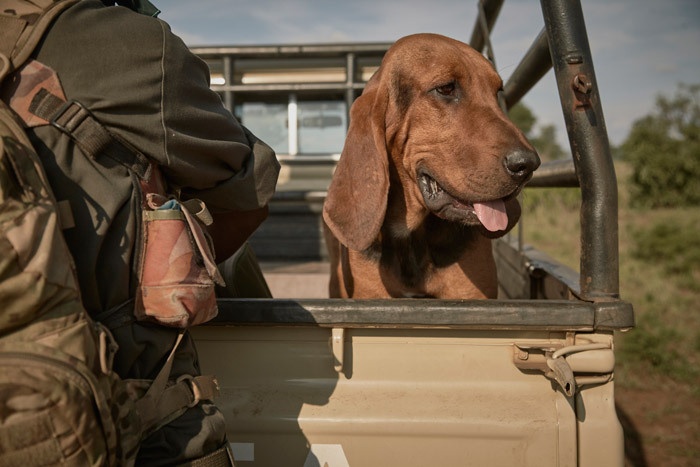 They will be able to see the challenges and successes that their dog has on a monthly or quarterly basis, and their financial support will be to assist the dog and handler be more effective in their daily anti-poaching operations. 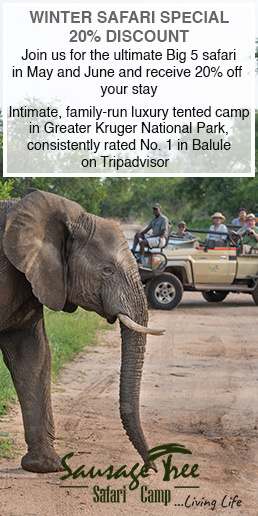 In keeping with this line of thinking, the official SANParks – Kruger National Park Facebook group recently raised over ZAR35,000 for the K9 Centre through an initiative pioneered by SANPark’s guide and Safari Guide of the Year, Jaco Buys. This money will officially be handed over on 7th August at a ceremony arranged and hosted by the Lowveld Honorary Rangers, to Xolani Nicholus Funda, Chief Ranger of anti-poaching operations in the Kruger National Park. The money will be used to adopt the fees and wellbeing of one of the dogs that will be handed over on the day. Read about Jaco’s next challenge, where he will be riding the 94.7 Cycle Challenge for SANParks, here.